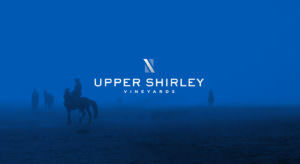 Upper Shirley is inspired by classic American style, and the proprietor’s passion for Polo. 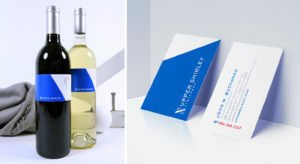 Watermark developed a clean, modern brand identity using traditional polo striping, followed by a three tier wine label system, from the bright, approachable line using large numerals to the elegant reserve tier, incorporating rich, gold foils. The reserve tier features a dark, thinner label, elevated by embellishing with gold foil.